The amount of team slots remained at 16 for the 2016 season, with the GPVWC Management citing a desire to promote quality over quantity in GPVWC series in 2017. Notably, the league-owned GPVWC Academy team expanded to 2 cars in 2017, following the discontinuation of the Open Series. 1 Apex Racing and Eval Simracing Team were initially accepted onto the 2017 grid but withdrew from the series just before the pre-season test. 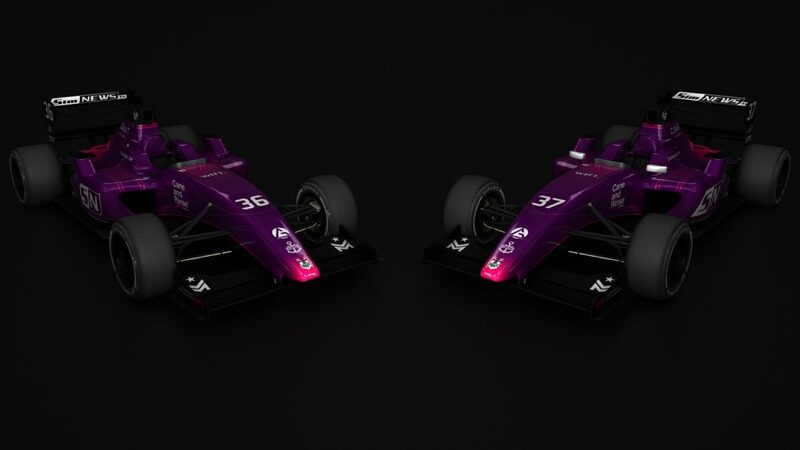 They were replaced by newcomers to the Career Ladder NEX E-Sports Club after their Masters Series venture, and Downforce Racing, making their return as a fully-fledged outfit after fielding a single-car entry as the precursor to the GPVWC Academy in 2015. Cosmo Autosport, Deltec Racing Team, Draig Racing, Epic Racing, Hinss Motorsport and Zedderick Racing were all promoted to the Supercup. MadCape Racing Team were promoted to the Superleague. BackMarker Brigade, Sportscar Driving Evolution and Tēafor Motorsport all did not continue into the 2017 season. Apex Racing, EJ Engineering, Holland Racing Team, Red Arrow Racing, STAX Racing, The Mighty Forth, THUnderdog, TR Motorsports and TTF Racing are all rookies to the career ladder in the 2017 season. Royal Blue Racing returned to the series after a two year absence.